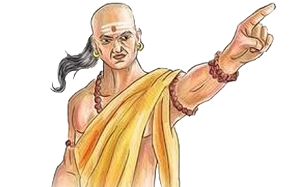 நீங்களும் தோல்வி அடைய மாட்டீர்கள் என்பதாகும்"
- An excerpt from Arthashastra..
கழிவுகளைத் தான் இந்த பூமி கேக்குது, இரசாயனத்தை இல்லை..
அடி மண்ணுக்கு, நடு மாட்டுக்கு, நுனி நமக்கு..
Organic waste is what land required, not chemicals. part(Straw) is for the cattle and the tip cereal is for us. 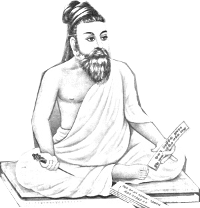 இயற்கை உரங்களை, விஞ்ஞான ரீதியில் தயாரிக்க உதவும் ஒரு நிறுவனம். 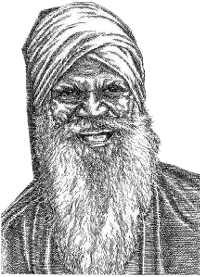 வீடுகளில் கழிவு மேலாண்மை செய்ய உதவுகிறது. organism's in a scientific method. 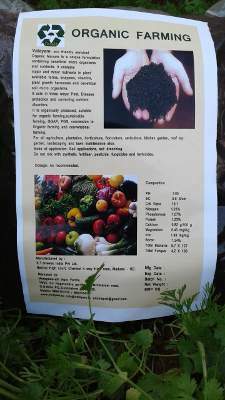 Valayam is an Organic Manure Manufacturing Consultancy Company, launched by Maragadavalli Agro Farms, Coimbatore. 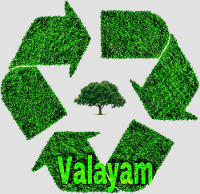 Valayam, a Waste Management Consultancy company, follows 3 R principles, Reduce, Re-use & Re-cycle and do consultation for Composting. Waste management or Waste disposal is all the activities and actions required to manage waste from its inception to its final disposal. 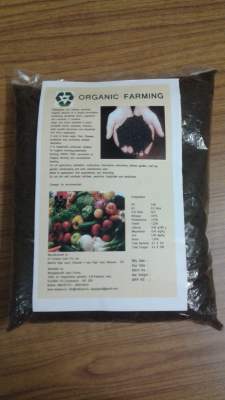 Valayam is a single point solution for Waste Management, Organic Manure Production, marketing, agricultural production, pest controls, Organic Certification and agro consultancy. 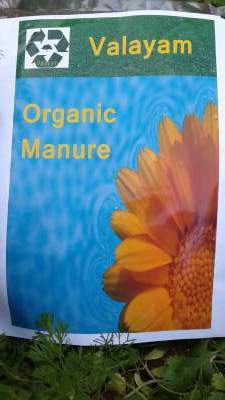 Valayam is fully responsive for the outcome of good quality Organic manure from vegetable waste in a cost effective way. 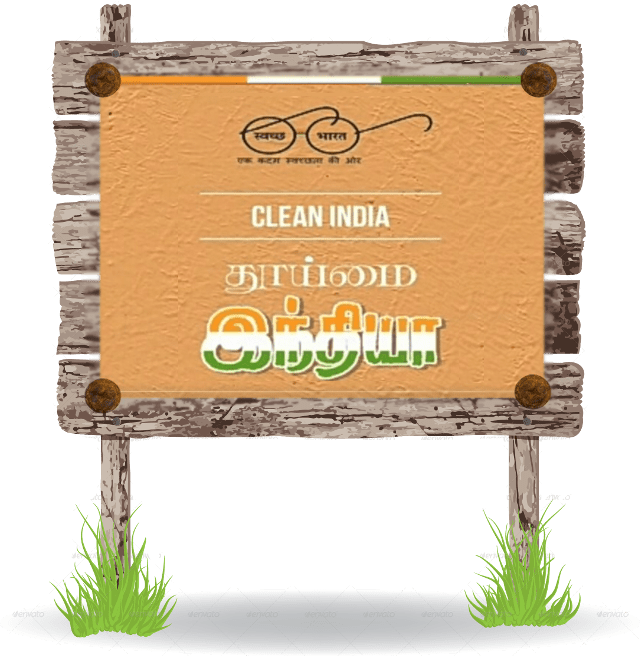 Valayam gives dedicated support for the farmers, hoteliers restaurant owners, gated community people, cattle owners, vegetable market people, roof top garden and waste management people. 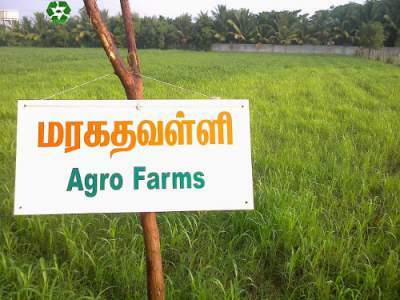 Address: Maragadavalli Agro Farms,14/54, Sri Ragavendra Gardens,Subramaniampalayam Road,G.N.Mills P.O., Coimbatore.Tamilnadu - 641 029. 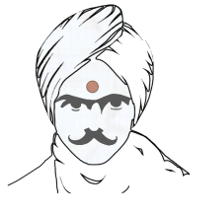 Copyright © 2019 Valayam. All Rights Reserved. Designed by W3CERT Technologies.